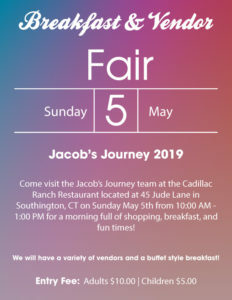 Come visit Jacob’s Journey team at the Cadillac Ranch Restaurant on Sunday, May 5th from 10:00 AM - 1:00 PM for a morning full of shopping, breakfast, and fun times! 9:30 AM Poker Run Registration 10:00 AM Kickstands Up - No Bike? No problem! 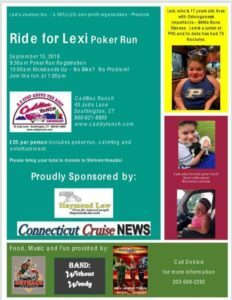 Join the fun at 1:00 PM $25.00 per person includes Poker Run, food and entertainment. Please bring your tabs to donate to Shriners Hospital. 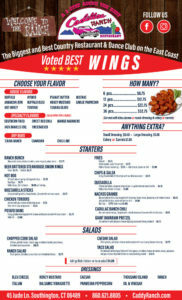 Cadillac Ranch will be serving breakfast sandwiches, mimosas and Bloody Mary's.